If you're a beginner photographer looking to step up your game, these tips are for you. 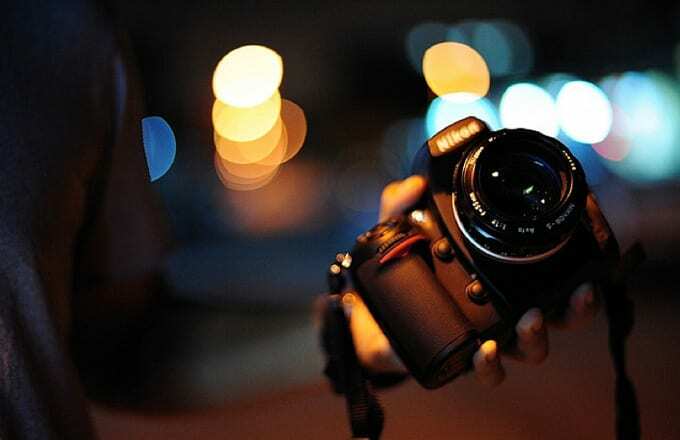 What most amateurs don't know is that photography revolves around light, and most cameras have manual functions that allow you to manipulate how much light goes into your camera. By playing with these functions, you can make your photos look like they came straight out of National Geographic. In Read This If You Want to Take Great Photos, Henry Carroll breaks down the basics of photography, including aperture, ISO speed, shutter speed, and more. We pulled the best bits of advice from Carroll's book to put together a list of 10 Expert Tips to Immediately Improve Your Photography. You can spend a lifetime perfecting different techniques, but there are basics every photographer needs to start with. If you're interested in further tips, you can purchase Carroll's book from Lawrence King here.